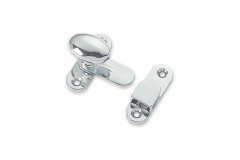 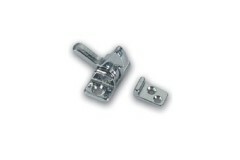 Drawer & Cupboard Latches and Accessories, for Marine environments. 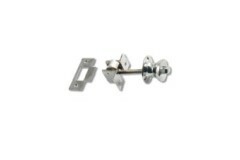 Cupboard Latch 49L X 41W X 15C Mm..
Cupboard Latch 50Bl X 16Bw X 45L Mm.. 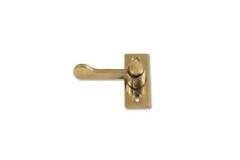 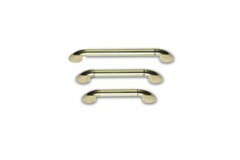 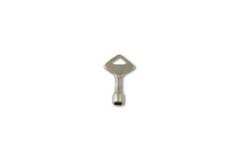 Suitable for door thickness of 0.8mm to 8mm, this solid brass lever lock is available in either a ch.. 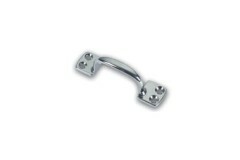 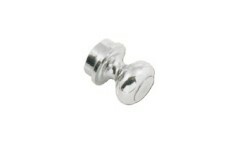 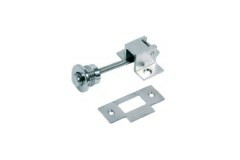 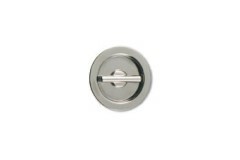 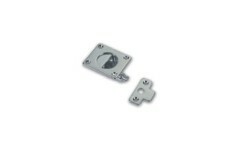 Door and Window Catch 32Bl X 16Bw Mm..
Cupboard Lever Catch Plate 40L X 18W Mm Lever 50L Mm.. 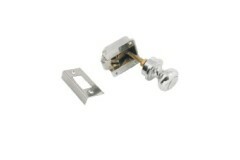 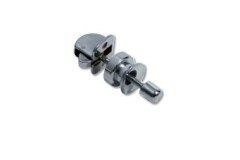 This solid cupboard latch is part of our marine range. 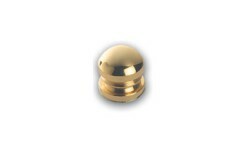 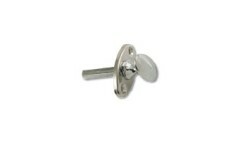 It is available in either a polished brass o.. 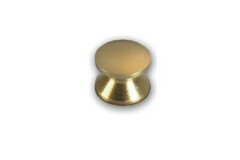 Flush Round Handle with Spindle Rose 53 mm diameter HANDLE 34L x 6W mmThe diameter of the spindle is..
Drawer and Cupboard Handles Art No.3853 Rose 58L X 28W Mm 7 Mm Spindle Handle 36L X 20W Mm.. 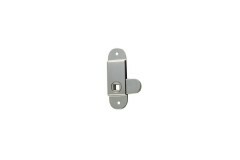 Latch Size 30L X 20W Mm Ferrule diameter 22 Mm..
Drawer and Cupboard Latch Latch Size 38L X 20W Mm Handle Ø 30 Mm..
Drawer and Cupboard Latch Handle Ø 30 Mm..
Drawer and Cupboard Latch 6 Latch Size 30L X 20W Mm Handle Ø 25Mm Dia..
Drawer Handles 102L X 32H Mm..
Drawer Knobs Art No.102a (Arts 102A Supplied C/W Fixing Screw)..
Drawer Knobs Art No. 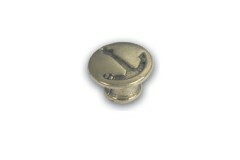 282 Ø 23 Mm..
Drawer Knobs Art No. 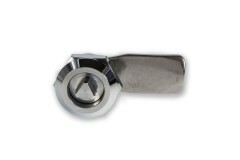 283 Ø 15 Mm..